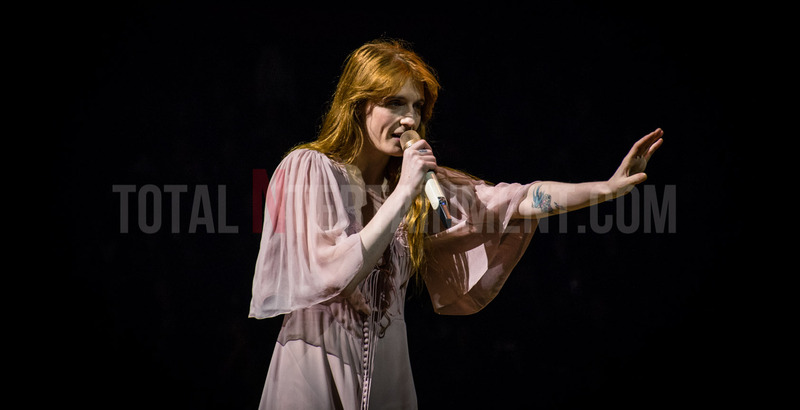 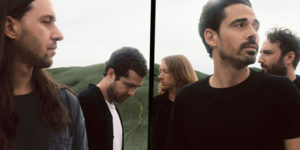 One word that sums up Florence and the Machine’s Florence Welsh is mesmerizing and, for ninety minutes on Friday night, the singer had a packed Manchester Arena hypnotized as she visited the city as part of the group’s “High As Hope” UK arena tour. 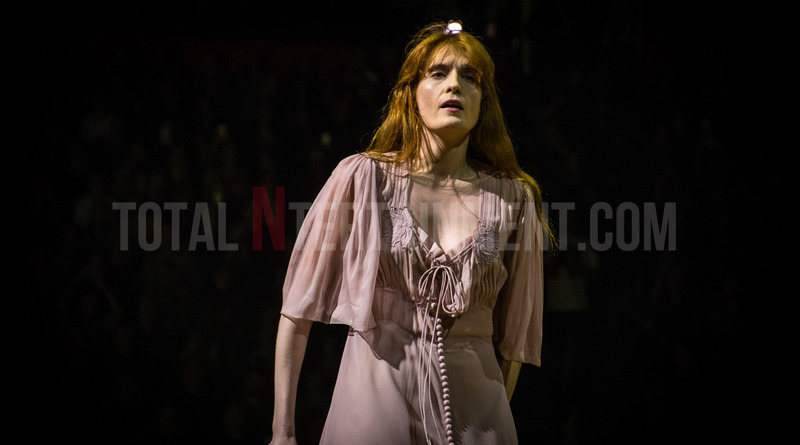 Floating onto the stage, the singer is bare-footed and wearing a beautiful flowing Gucci gown oozing confidence as she leaps around the stage. 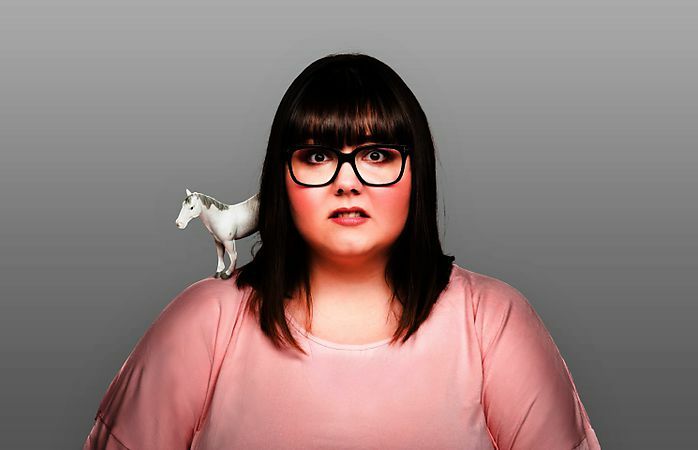 In fact, leaping is probably the wrong word to use because, as the set progressed, Welsh effortlessly glided around the stage as she cast her magical spell over the city. 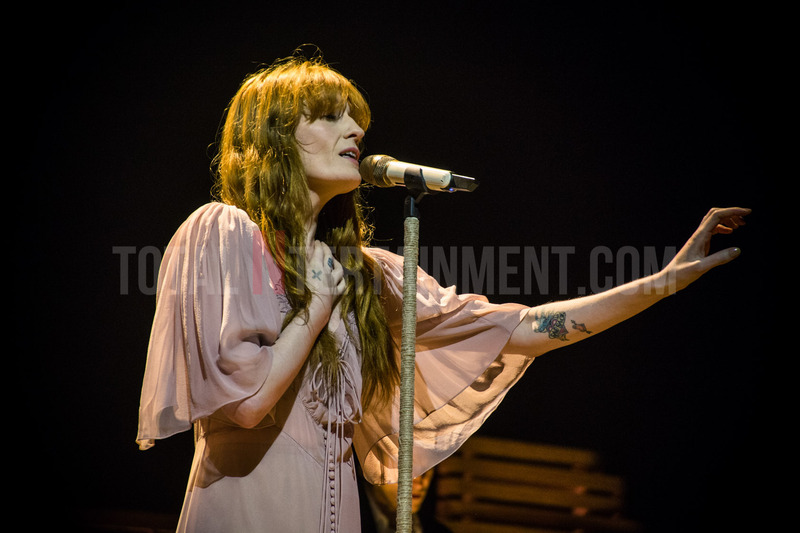 Unsurprisingly, Florence And The Machine’s latest album “High as Hope” is the main focus of this sold out tour and it is an album which she describes as a mixture of joy and hope. 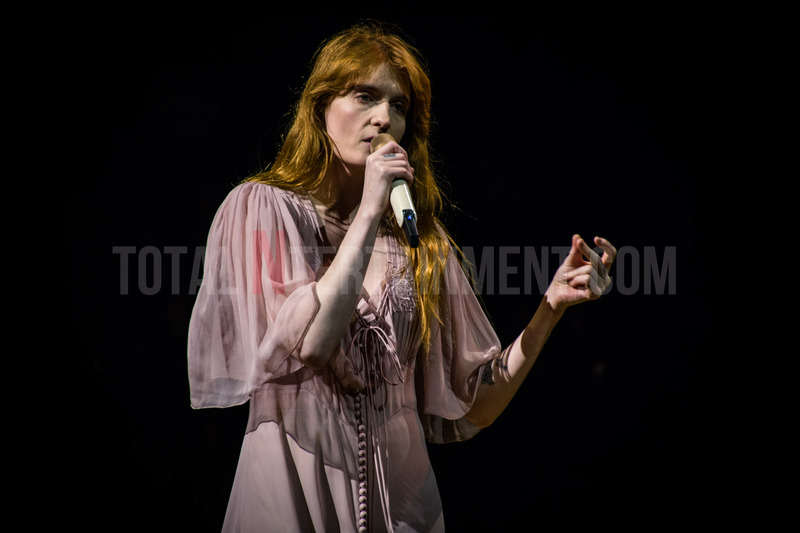 The set kicks off with “June” and “Hunger” the opening two tracks from the aforementioned album with the album dipped into regularly throughout the set as Florence and her band treat their fans to near perfect renditions of “Patricia”, “The End Of Love” and “Big God”. 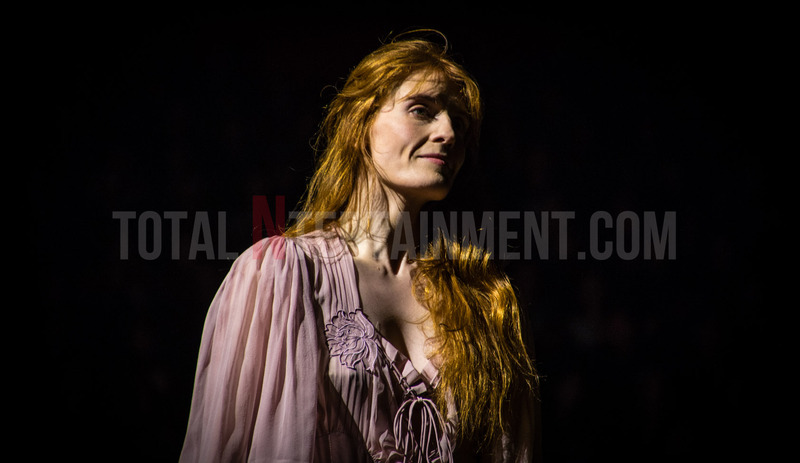 Aside from the sixteen song set, throughout the course of the ninety minutes the band are on stage, Florence Welch touches on various topics between songs, including reference to the Manchester terror attack in this very arena, by telling the crowd “I know in times like this you feel it doesn’t make a difference but keep showing up because hope is an action.” and while she might come across as shy and almost nervous while she addresses the crowd, as soon as she starts singing, her voice and her personality fills the room and, like every other date on this tour, leaves an entire room lost for words.